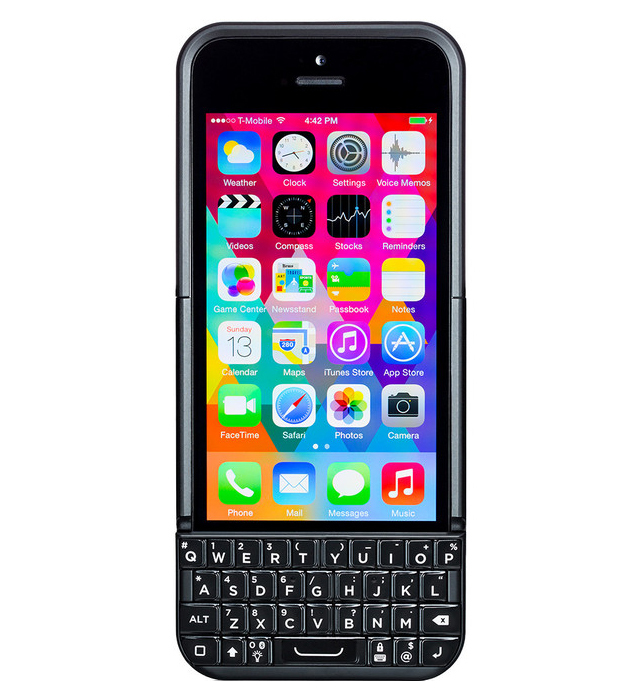 After being accused of being similar to BlackBerry keyboards, the Typo 2 physical keyboard for iPhone has been redesigned in a new second-generation model that will begin shipping in mid-September. The Ryan Seacrest-backed product aimed to give iPhone 5 and 5s owners a case that would give them a physical keyboard. 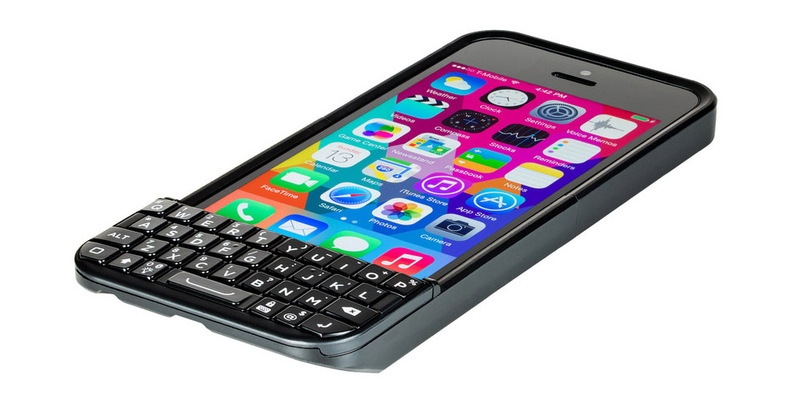 BlackBerry sued Typo and eventually won a sales ban on the accessory. Apparently that didn’t deter Typo, as the company recently introduced a new model of its iPhone case. Typo 2 is out for pre-order now, and it’s meant for the iPhone 5 and 5S. Priced at $99, this iPhone accessory will start shipping to customers during mid-September. 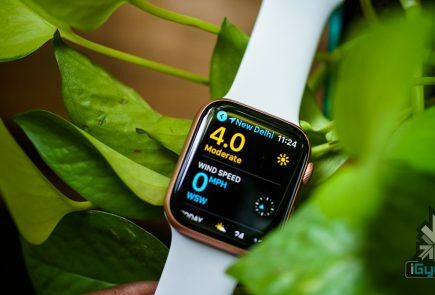 According to its makers, it has been aimed at those who carry around two phones, one of which is used for typing and the other, for everything else (an iPhone). 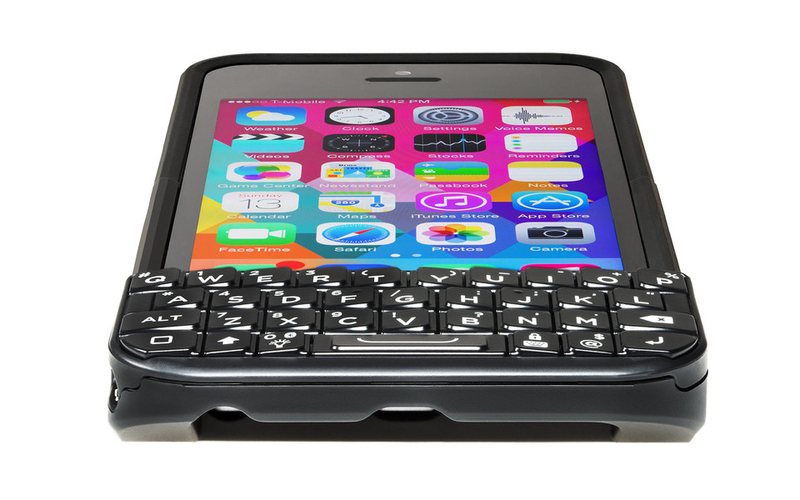 With Typo 2 the company aimed to create a keyboard and case that would add the absolute minimum additional length and thickness to the iPhone, while still providing protection to the phone and smooth typing experience. 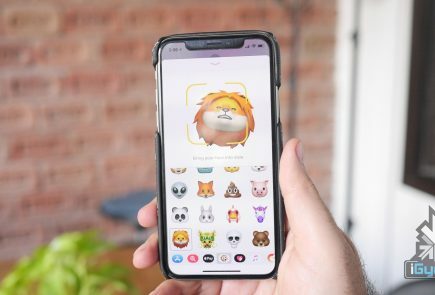 The result is Typo 2, which adds just short of a 1/4 inch in thickness and a less than 3/4 inch in total length to the iPhone, while still providing an unrivaled typing experience. This is made possible by miniaturizing the components on our circuit board, using our patented TYPOTouch keyboard technology and one of the world’s smallest Lithium-ion battery, measuring at just 1mm in thickness.